Founded in 2013 Games for Change Europe (G4CE) promotes the creation and distribution of social impact games that serve as contemporary and sustainable tools in humanitarian and educational efforts and helps support and increase the growing interest in social impact games throughout Europe. 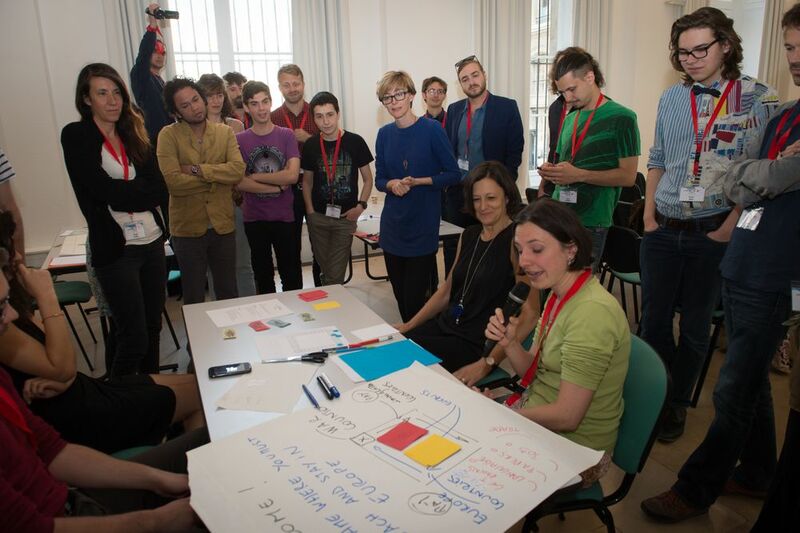 The initiative consist of individuals from academia and industry who frequently showcase best practices to the European public and discuss the potential of the medium with community, companies, organisations and governments. 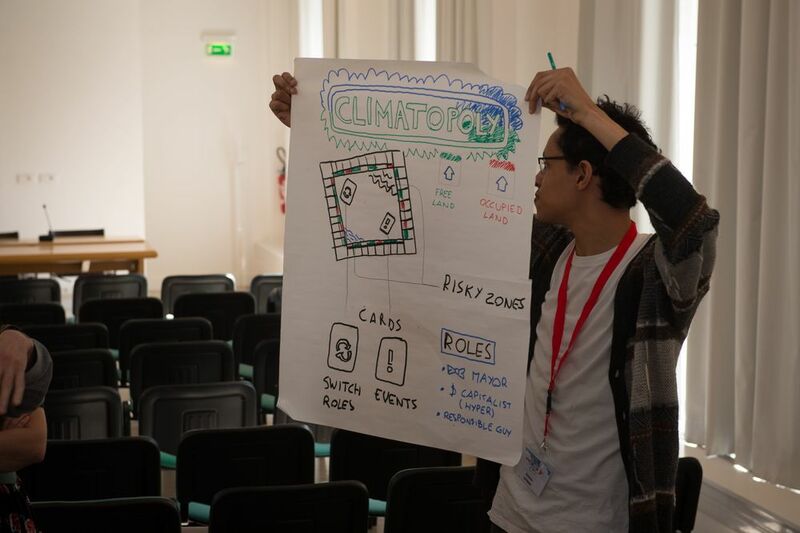 Due to its free and diverse structure of, Games for Change Europe offers access to leading expertise and technology to help leverage entertaining games with non-entertainment goals and transform them into a compelling and convincing communication tool. Since its foundation, I've been working on the behalf of Games for Change Europe on diverse activities from animating workshops in Universities to conferences in several worldwide events but I've also advised game developers and studio on their projects. I've been contributing to the festival contents as curator and also being involved into the community by managing G4CE's social networks. Images by Antoine Bonfils and Cologne Game Lab. All Rights Reserved.